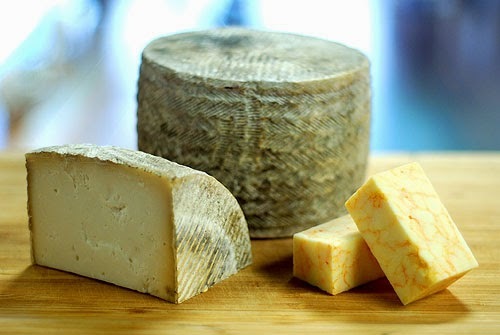 Cheese wheels and blocks are available whole or by the pound (4 oz. minimum). Come down for a taste sometime!